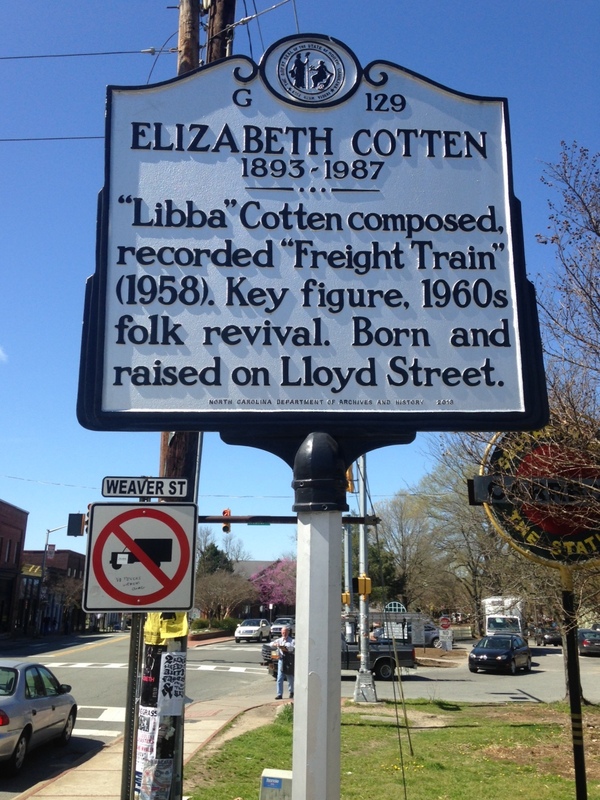 “Libba” Cotten composed, recorded “Freight Train” (1958). Key figure, 1960s folk revival. 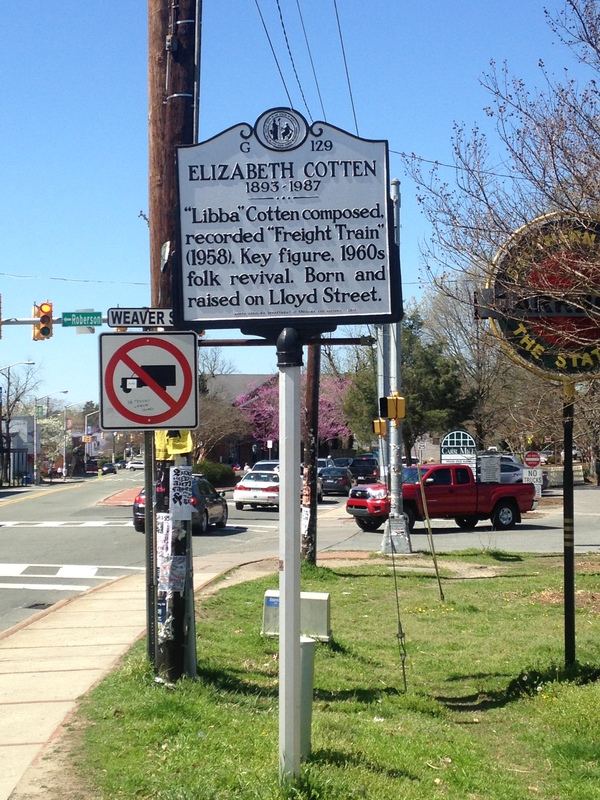 Born and raised on Lloyd Street.